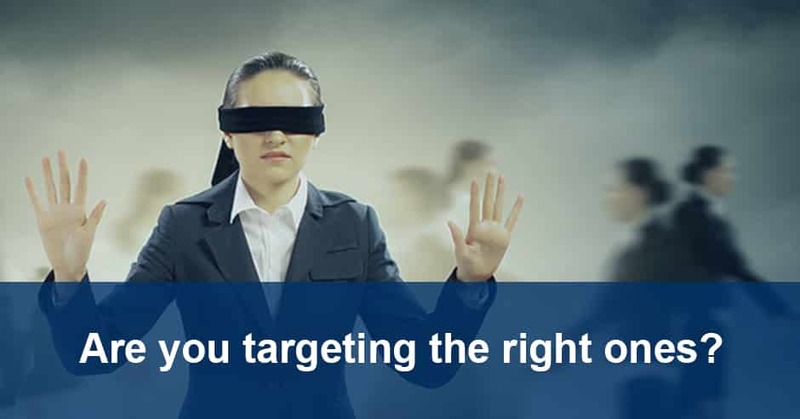 Are you targeting the right ones? And when we talk about B2B marketing, this ‘right’ becomes imperative. The reasons are many. The B2B buyers don’t believe in taking risks and their buying decisions are dominated by reason, extensive research, and social impact. Thus, it becomes necessary for the marketers to be right, if not perfect, at every stage of marketing. To simplify the process of identifying and targeting the potential prospects, businesses and marketers rely on the SIC and NAICS codes. To make it easy for the marketers to find their targeted prospects, the US Census Bureau assigns one code to the business establishments and industries. These codes are classified as Standard Industrial Classification (SIC) codes and North American Industry Classification System (NAICS) codes. NAICS replaced SIC in 1997. However, some businesses and sectors of US government still use SIC codes. To create and run any marketing campaign successfully, categorization of target audience comes as the first step. SIC and NAICS codes carry data about your targeted prospects in a specific industry. This data can be categorized as per the services or products related to the companies or organizations from that industry. What value does your services or products provide? Who can be your target customers? #Step 2: Find the customers and prospects that are the right fits for you and collect their basic details. Sometimes, the SIC and NAICS systems have various categories and subcategories of a particular industry. In that case, it becomes important to first identify the most suitable audience. Categorize the lists and bring out the data according to which you want to draw your marketing campaigns. Once you have defined the targeted prospects of your verticals, you can also identify the related industries. These industries also can become a good market place for your business goals. For an instance, the Crop Services classified as SIC Code 072 in online directories also give marketers the options to search for the related verticals. While searching for Crop Services, you can get the Related NAICS Code 1151-Support Activities for Crop Production. This way you can broaden your customer base. Actionable reporting and analytics of the outcomes of a marketing campaign are a must for every business. And the only best of doing this is to power it up with data – data that is comparable. Thus, focus on data-driven reporting and analytics practices. SIC and NAICS codes will help you do this. By finding industry types by SIC and NAICS codes, you can gather attributes about your customers. You can also compare the industry details, revenue, employee size, and even customer reviews with the help of these data-driven attributes. These practices eventually lead to better conversions with an increase in the ROI.